Rick Mason, CPA – Lenhart, Mason and Associates, LLC. Rick completed his education at the University of Wyoming with honors in 1976. Since graduating from the University, Rick has been with the current firm or its predecessor, giving him over 30 years of experience in public accounting. Rick works with a variety of individual and business clients providing income tax preparation and planning services. He has a specific expertise in oil and gas taxation and real estate activities. 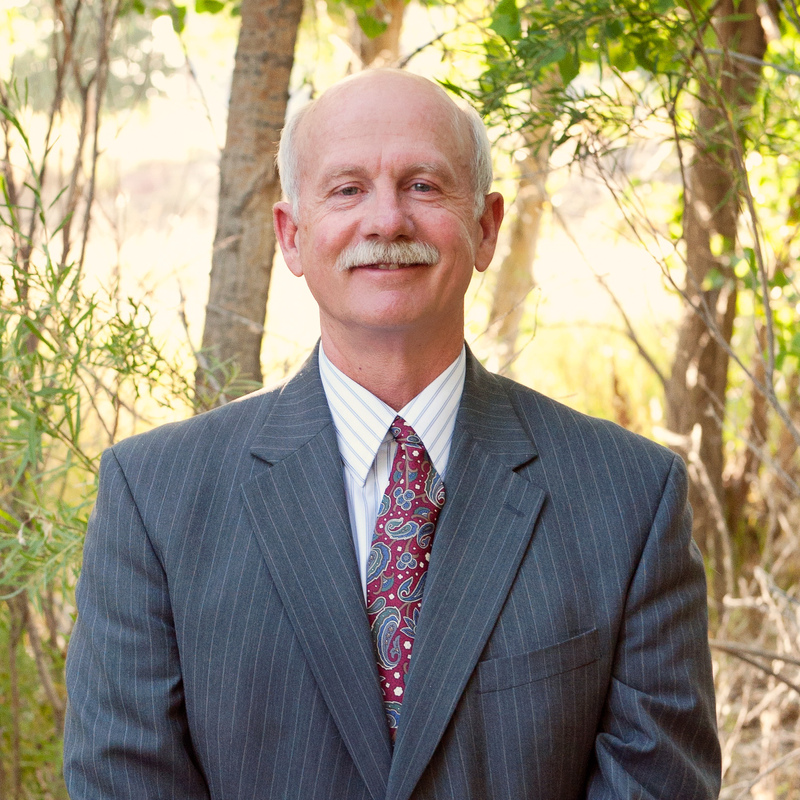 Rick has served on many local boards over the years and is a current member of Rotary and treasurer of the Casper Rotary Foundation. He is also a director of the Myra Fox Skelton Foundation and a member of the University of Wyoming Foundation Planned Giving Advisory Council. Rick is a past president of the Wyoming Society of CPAs and past chair of the Wyoming Board of CPAs Rick and his wife, Betty, are avid golfers and enjoy traveling.